As the producer knows her fields well, she knew beforehand that this plot had potential for productivity and quality. 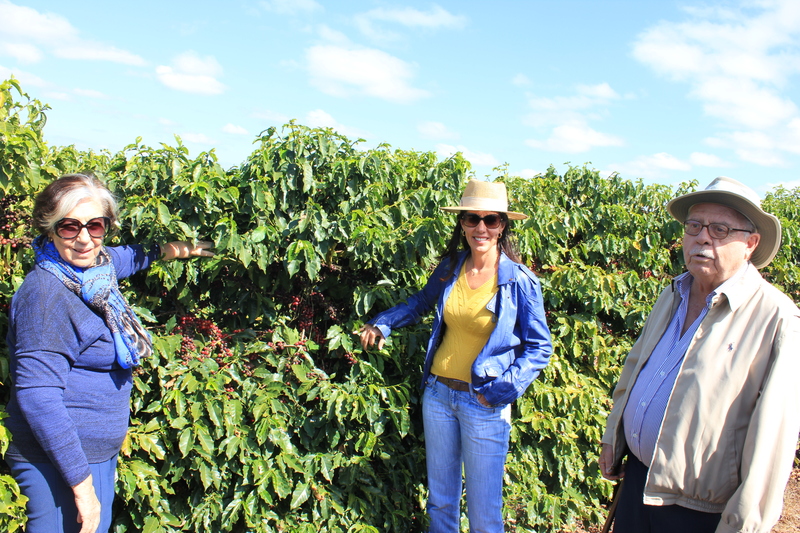 Before the harvest, they did quality mapping of the plots and discovered the high potential for cup quality of this plot.Later the coffee cherries were harvested selectively, the ripest beans separated, and dried on African beds. All of this was done with much care, dedication and commitment from the team. Without the effort of all, no project achieves success.All processes are tracked, from planting, cultivation, harvest, drying process, milling, transportation and warehousing. 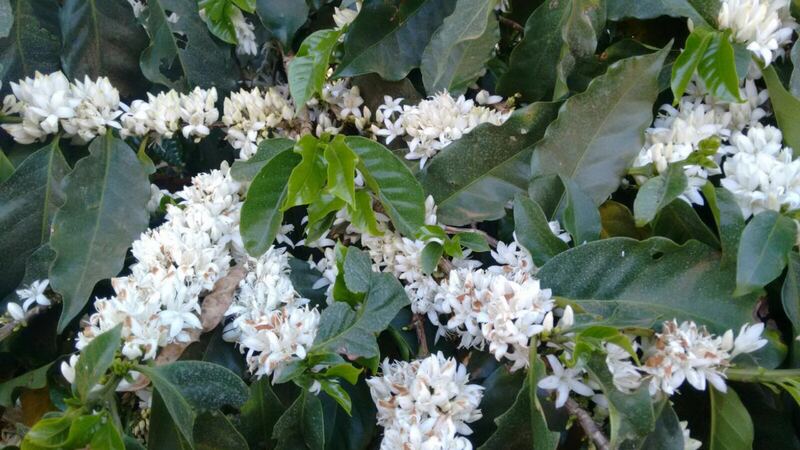 Each plot is studied individually according to the terroir, varieties, leave and soil analysis, seeking better utilization of biological control of pests and organo-mineral fertilizer Organo-mineral fertilizer is used on the farm with a goal of high quality and sustainability. Green biomass management is also used to preserve the soil and increase organic material. In addition to this, all the plots are treated individually, from planting to harvest. 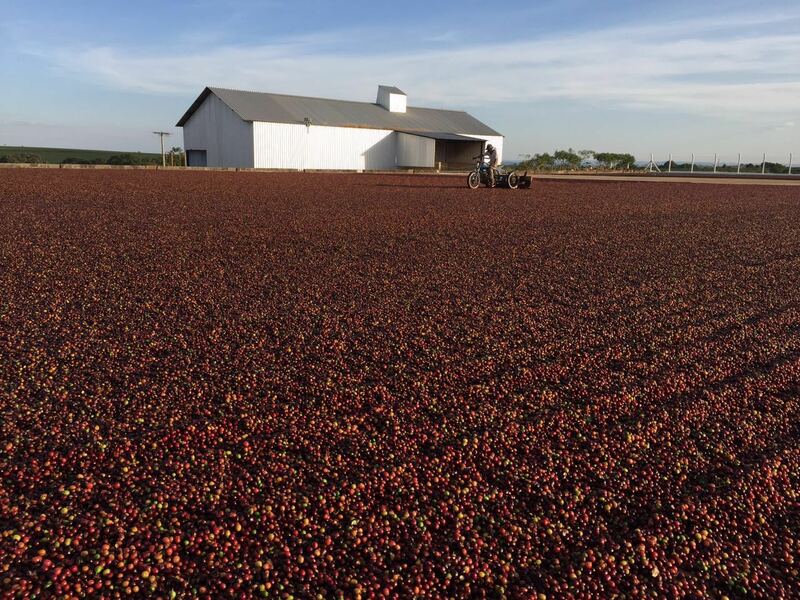 Coffee is picked separately and cared for separately in post-harvest; each plot is harvested and dried separated in lots that are only mixed if they have the same characteristics in the cup.All samples are cupped according to SCAA methodology. All workers do annual training on quality, sustainability and well-being standards. All use personal protection gear and receive bonuses for performance.The farm has a policy of preserving the environment and raising awareness among all involved through workshops and good practices.Soil and leaf analyses are performed. Decisions are made according to these analyses and diagnostics in the field.For the control of pests, a maximum of biological products is used.There is a designated shed for poisons and other for empty packaging, which is returned. All waste is sorted. On the farm, hunting, fishing and tree cutting are prohibited. 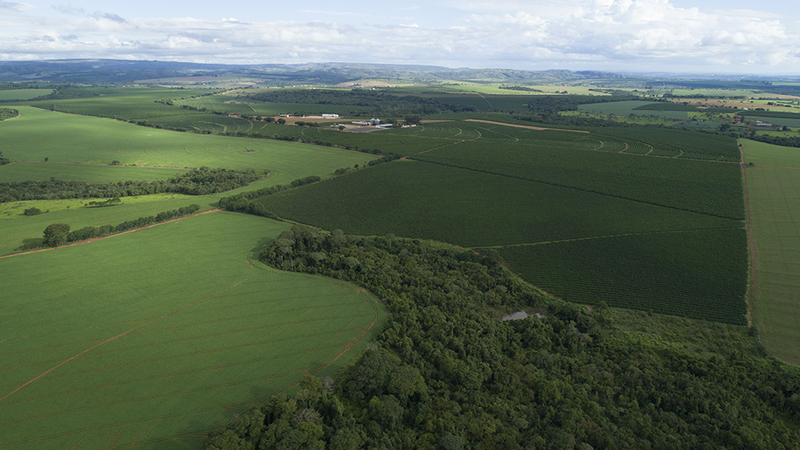 The farm is a member of BSCA and the Cerrado Mineiro region. The farm continuously invests in machinery, patios and people. The search for information is also constant, through workshops and courses.